Many people dream of leaving it all behind and moving to a tropical paradise. This vision is often accompanied by gorgeous beaches, endless sun, delicious fresh food and a green canvas of nature. For most this remains an unrealized vision due to the various pressures of our modern world. Not so, though, for Nadine and Rob Pisani. They met at chiropractic school and eventually formed their own practice in Pennsylvania. They made a decent living, were helping others and had created a lifestyle that many would envy. But, neither was ever fully satisfied. Neither were truly happy. In fact, they were miserable. Rob was the first to suggest tossing it all in for a tropical, Costa Rican dream. Nadine initially balked. But, when Rob hit day 10 in the hospital due to various stress related health issues, three words came to Nadine. It’s one thing to say this in a hospital and another thing entirely to completely follow through. This is exactly what the Pisani’s did. They sold, or gave away, most of their things and headed south. They were greeted with a tropical blast of warmth and sun off the plane and immediately knew they had made the right move. So, what is it actually like giving it up for a life in paradise? Is it all sun and surf, the “easy life”? What surprises awaited the Pisani’s upon their arrival? What challenges did they face? And, most importantly, did they find true happiness? 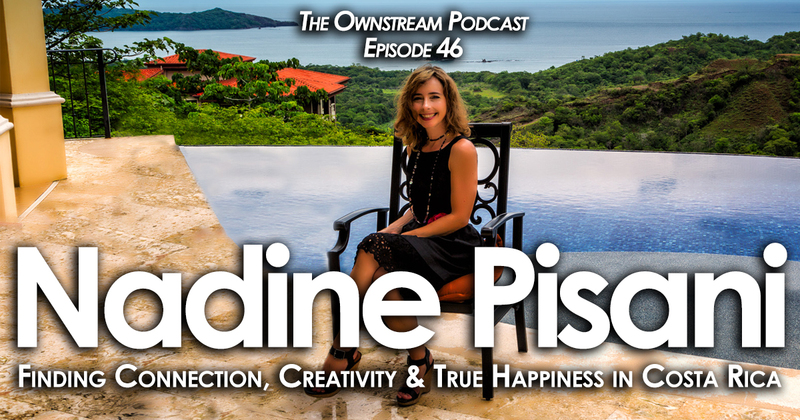 In this conversation with Nadine Pisani, we cover each of these elements revealing a story devoid of straight lines but one filled with unimaginable grace and expansion. We reveal what awaited the Pisani’s in the tropical paradise of Costa Rica and the wonderful ways they adapted to their new home. Specifically, we delve into life in Costa Rica and the kindness and humanity which pervades its people. 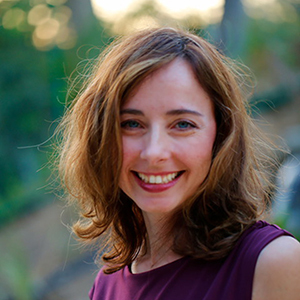 Nadine describes an immensely different way of life from the one she was living in Pennsylvania, one slower at every turn, more loving and patient, and one that welcomed a previously unexplored creativity within her. She now spends much of her time writing, having just released her 4th book related to her new life in Costa Rica. Finally, Rob and Nadine have found a deeper and fuller connection with each other in this gorgeous land. In other words, what we find is that when we let go of what we’ve thought and been told we were supposed to do as “work” or a career, and follow our hearts, a new, joyful way to serve the world can emerge and flourish. Nadine confirms that paradise does indeed exist, but that it requires immense flexibility to learn and adapt to a slower, more natural pace of life beyond the hectic, western world to which you’ve previously become accustomed. If one can manage to move through the initial stages of transition, awaiting on the other side is the dream realized. What is remarkable about the story of Nadine and Rob Pisani is how similar their life and “the dream” resemble each other. 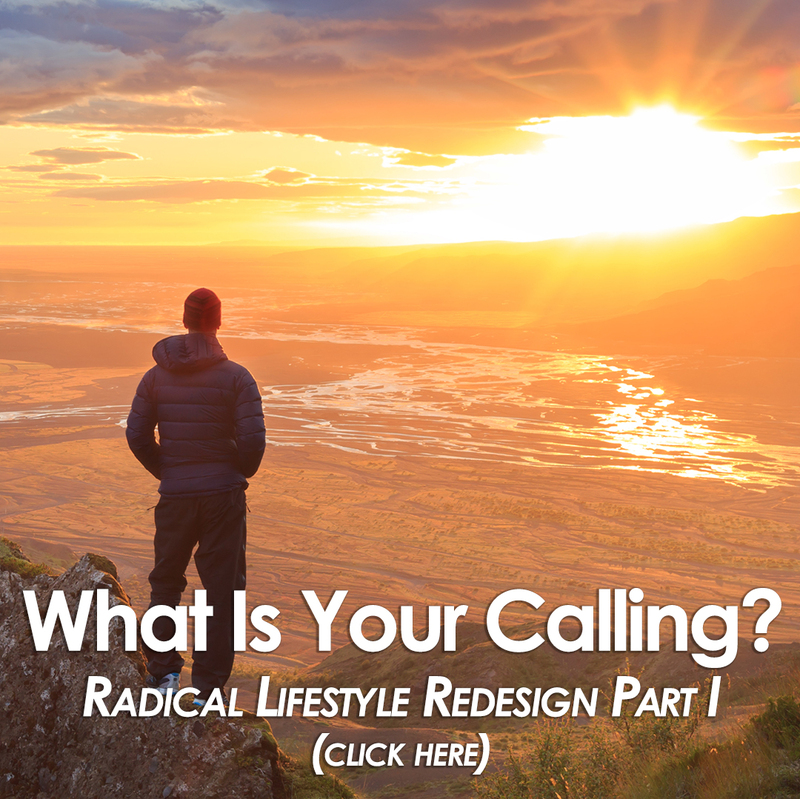 If you long for a different way of life, perhaps surrounded by expansive beaches with a lush, verdant backdrop, or if you’ve yearned to abandon an unfulfilling job for a deferred dream, you will love this episode. The Pisani’s have done it. And by leaving nothing behind, they have found the true, deep happiness and contentment that lies within us all.